The Xbox 360 controller has been the de facto standard for years (NVIDIA copied it almost exactly for the SHIELD line), and the Xbox One has a refined and streamlined version of that design. 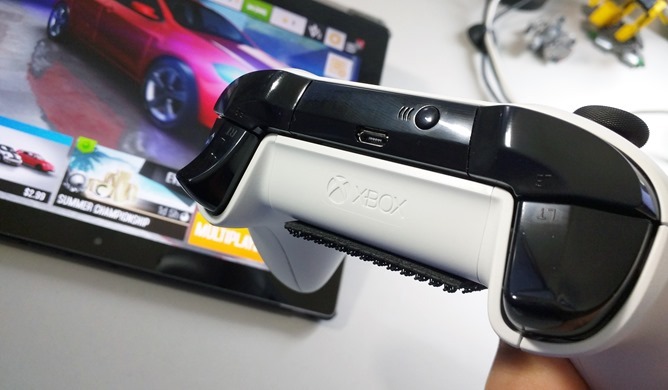 So when Microsoft announced that a shiny new revision of the Xbox One controller would not only let you choose your colors and engraving Moto Maker-style, but also include a Bluetooth connection for easy dongle-free pairing with PCs, I couldn't help but get excited. Might Android gamers finally get access to the best controller around without any USB frippery or root-enabled work-arounds? The answer is yes - and then again no. 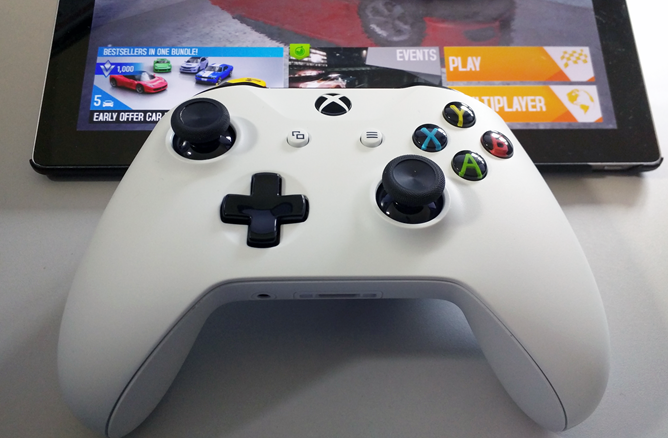 The new Bluetooth-equipped revision of the Xbox One controller can pair with Android phones fairly easily, but that's where the good news ends. While the controller works fine for PCs thanks to years of standardization in that particular market, the implementation apparently just isn't intended for any other platform. Pairing the controller is more or less the same as the older, console-only version: turn it on with the shiny central Xbox button, then tap the pairing button hidden on top. The controller appears in the Bluetooth connection list with a handy label. Tap it, wait for the light on the controller to stop blinking, and you're good to go. Until you get into a game, that is. The problem is the controller mapping. While Android's native controller APIs conform to a pretty standard mapping system (the same dual-stick, A/B/X/Y setup that we've been using for two decades), and any cheap controller from Amazon tends to work with it these days, something about the new Xbox One controller messes it all up. 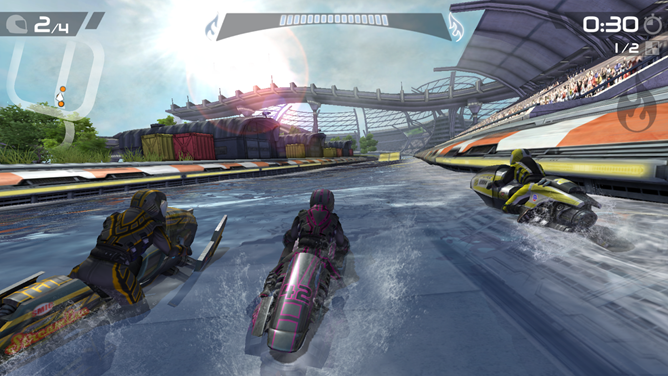 In Riptide GP2, the controller's left trigger was brake, but the right trigger button didn't map to gas. Instead I eventually found the gas button... by depressing the right thumbstick ("R3" as it's usually labelled). As you can probably guess, applying pressure on a plastic stick for an entire race is a little less than ergonomic. Maybe it was a problem for just one game? I switched over to Asphalt 8, which has excellent controller support. There the gas and brake triggers were backwards, and the boost button was shifted from A over to B, and drift was up on Y. So the game is a bit more playable, so long as I can un-learn a decade of racing game habits. 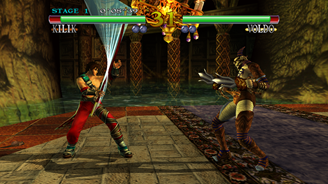 I decided to try Soul Calibur, still my favorite fighter on Android (even if those jerks at Namco-Bandai won't give us multiplayer like they have on iOS). 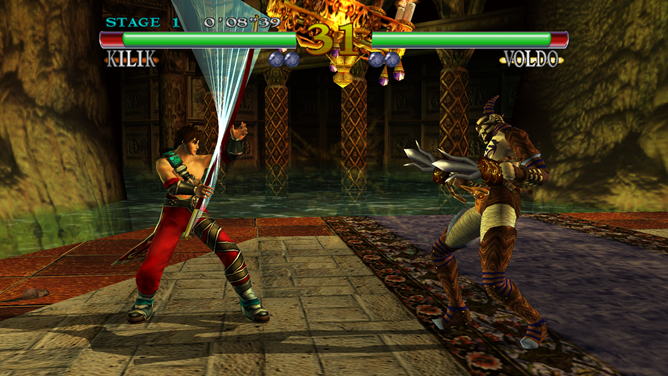 All the face buttons were moved over to the left, except for horizontal slash, the primary, go-to quick attack for each character in the entire game. It's hiding out on the L1 shoulder button for some reason. 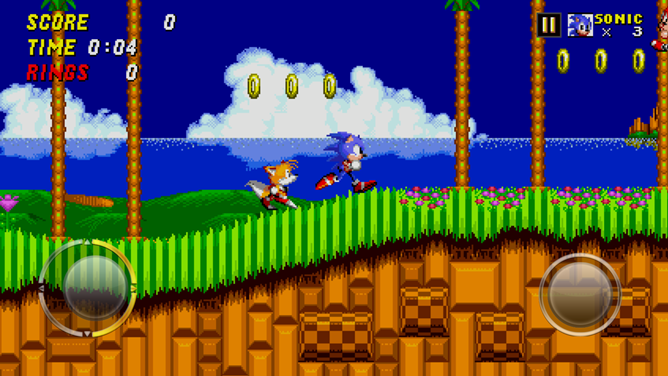 The only controller-enabled game that I tried which worked exactly as intended was Sonic The Hedgehog 2. And since Sonic games can be played with a single stick/d-pad and one action button, that isn't a ringing endorsement. Sadly, my brief ray of hope for using the best console controller around with my phones and tablets was swiftly dashed. It wouldn't even properly pair with my SHIELD TV (it never left pairing mode). In Microsoft's defense, Bluetooth was added more or less just for PC users, and the new Xbox One controller was never advertised as compatible with Android or any other gaming system. Emulator fans might be able to get some use out of it - every decent emulation app has complete controller mapping options - but everyone else can skip this one.